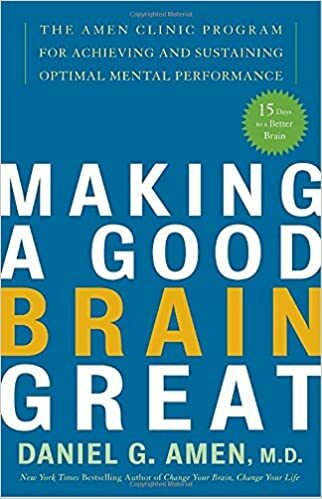 By Eric R. Braverman, M.D. Amino acids have arrived big time. News about amino acids is even the stuff of headlines and bestsellers. Research and clinical use are booming worldwide. Aminos are becoming part of everyday life, helping people sleep, feel better, and overcome anxiety, depression, and substance abuse. 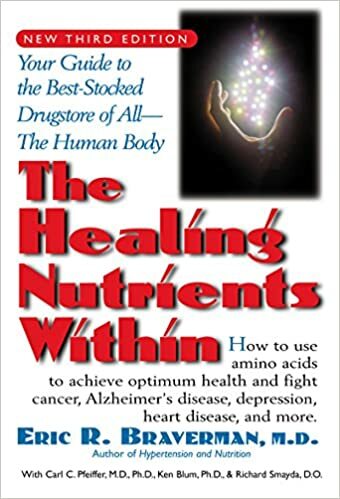 By Charles Gant, M.D., Ph.D. and Greg Lewis, Ph. D.
The Proven Nutritional Supplement Program That Can Set You Free. 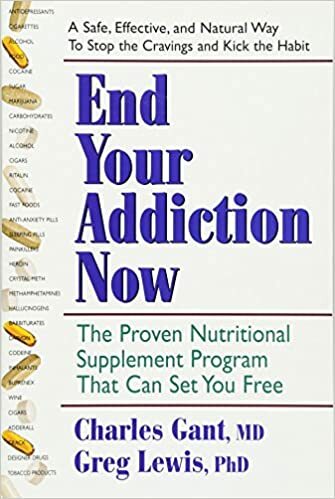 Using this groundbreaking, comprehensive recovery program, readers can reduce or eliminate their addictions by taking over-the-counter nutritional supplements that restore the proper balance of neurotransmitters in the brain. 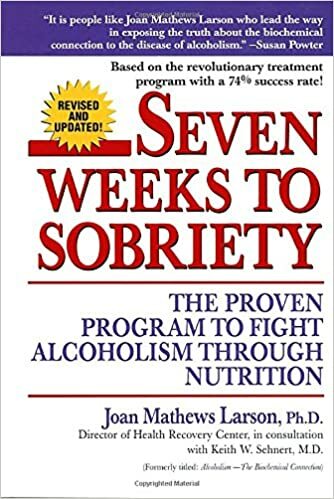 Readers can learn how to reduce or eliminate drug and alcohol cravings, detoxify, and correct secondary nutritional imbalances to ensure long-term results. By Merlene Miller, M.A. and David Miller, Ph. D.
In order to make muscles grow, one must eat right, exercise and force the muscles to do new things; the same is true of one's brain. Certain toxins, foods, and avoidable emotional and physical traumas can cause profound changes in the way we think, feel, and manage ourselves, and yet we ignore these influences and go on believing our problems are caused by failures of will or morality. 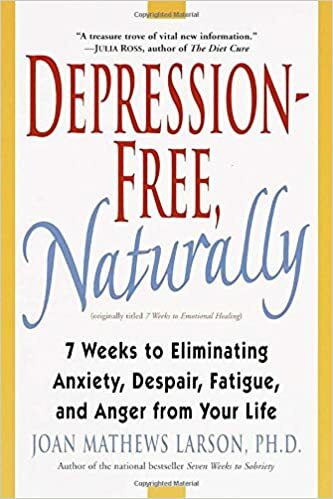 by Joan Mathews Larson, Ph.D.
Depression Free Naturally lays out a program of change that can permanently improve your quality of life. 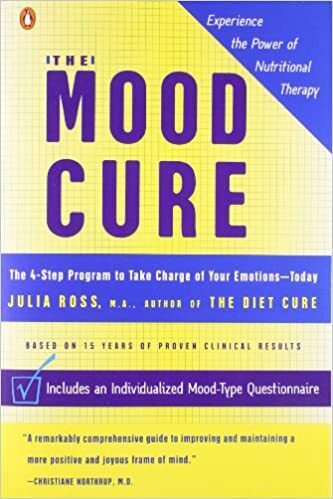 If you have always longed for total mental clarity, a sense of joy and resiliency in living, and boundless energy; and if you have had enough of up-and-down moods, anxiousness, tension, sadness, anger, irritability, muddled thinking, exhaustion, and feelings of powerlessness. This book is for you. 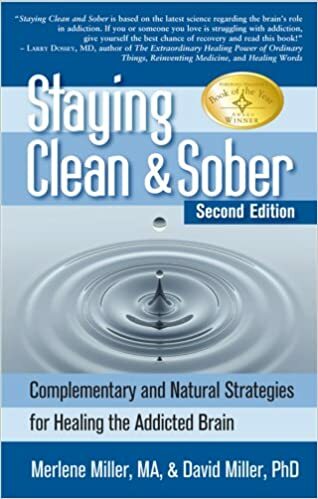 The road map to 21st century treatment is here, outlining a superior biochemical approach to treat alcoholism, depression. anxiety. drug addiction, violent mood swings and more. 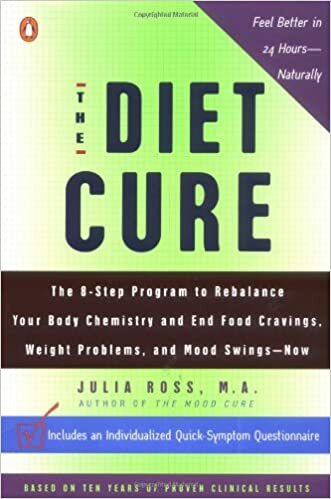 The 8-Step Program to rebalance Your Body Chemistry and End Food Cravings, Weight Problems, Mood Swings. Now!